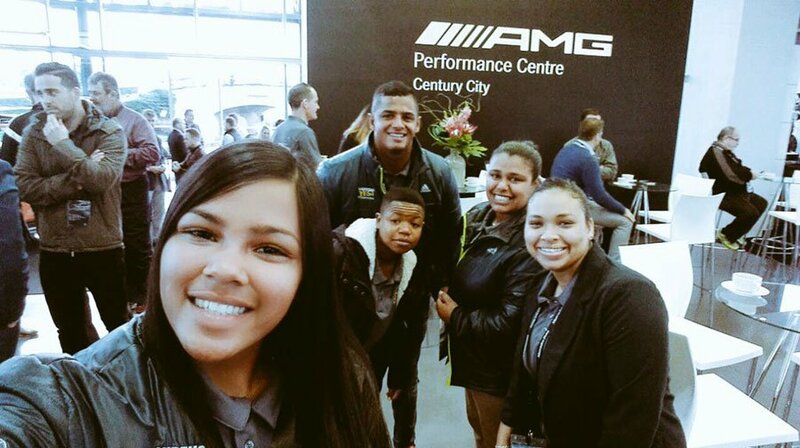 Mercedes-Benz South Africa (MBSA) and Laureus Sport for Good Foundation South Africa hosted its second breakfast in a series of annual sport-themed breakfasts at its Century City Lifestyle Centre, with a focus on the upcoming Olympics. Guests on the panel of speakers included Laureus Ambassador and Olympic Swimmer, Ryk Neethling; Laureus Ambassador and Olympic Athlete, Elana Meyer; Laureus Ambassador, Olympic and Paralympic Swimmer, Natalie du Toit; Laureus Nominee and World Champion Wheelchair Athlete & Hand Cyclist, Pieter du Preez and Khalik Galant, CEO of the South African Institute for Drug free Sport (SAIDS). MBSA is a proud country patron of Laureus Sport for Good Foundation in South Africa and the 19 community-based sports programmes that the Laureus Foundation supports. The company also contributes to the Laureus Youth Empowerment through Sport (YES) programme as education and youth development is a central pillar in its Corporate Social Responsibility focus. 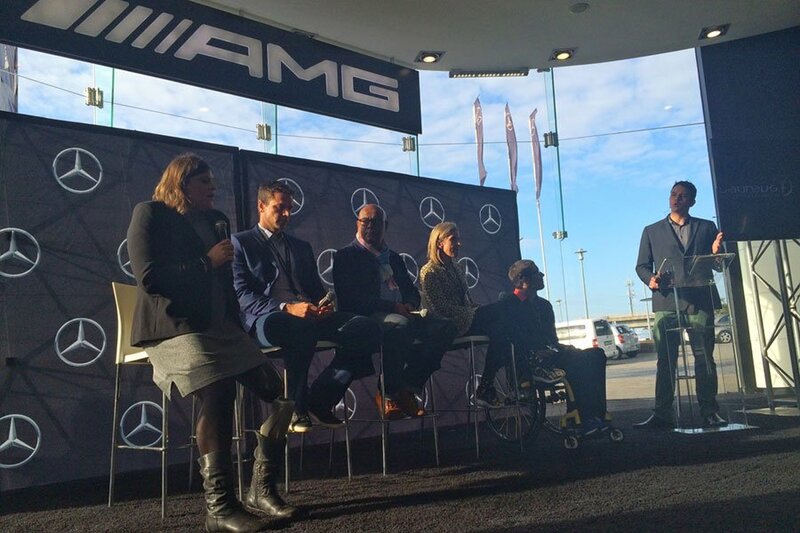 Morné du Plessis, Chairman of Laureus Sport for Good Foundation South Africa, said at the breakfast that Laureus and Mercedes-Benz is a wonderful partnership because both of these organisations want to deliver quality. “We cannot operate without commercial support, but ultimately the corporate culture of the business must match that of the NGO and that is why Laureus and Mercedes-Benz is such an amazing fit,” he stated. Two of the programme leaders from the Laureus-supported community-based sports programmes, Mario van Niekerk from Great Commission United and Johan Schlebusch from Coolplay, addressed the audience. 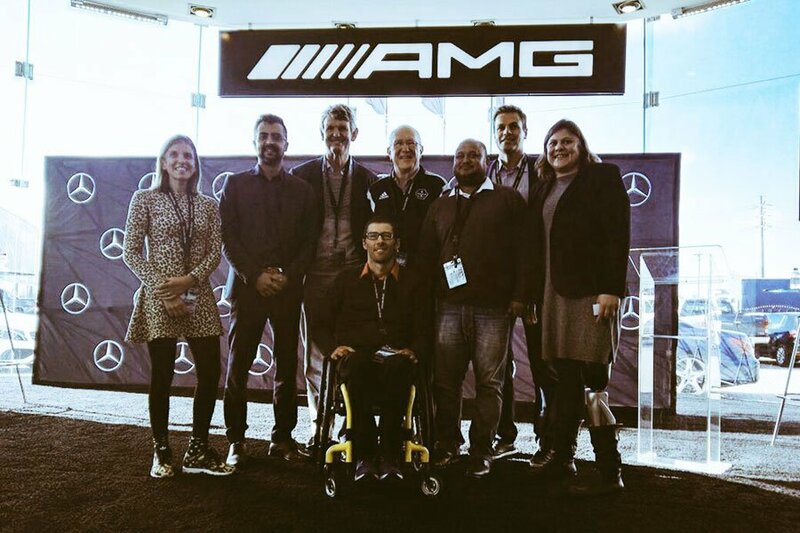 MBSA in partnership with Laureus Sport for Good Foundation South Africa are hosting a series of five annual sports-themed breakfasts at Mercedes-Benz dealerships across the country. The breakfasts will bring together seasoned sporting personalities who will unpack the power of sport and its ability to create change in South Africa. Elana Meyer stated that she is “a strong believer” in the power of sport. “I believe every child deserves the opportunity to play sport,” she said. The first breakfast series happened just one day before the PGA Championship tee-off. The golf-themed breakfast, which was held at Mercedes-Benz Bryanston on the 27th of July 2016, featured the CEO of Golf SA, Grant Hepburn; the CEO of PGA of South Africa, Ivano Ficalbi; PGA of South Africa Board Member & Golf Presenter, Dave Usendorff and Executive Director of the Sunshine Tour, Selwyn Nathan. The remaining breakfasts will take place between August and October, concluding with a rugby-themed breakfast on the 6th of October 2016 ahead of the Springbok vs All Black Test in Durban. EWN Sports Editor, Jean Smyth will play host to all five breakfasts. As Country Patron MBSA invests R3-million annually into the Laureus Sport for Good Foundation.